India’s biggest tax reform till date, the Goods and Service Tax, with its goal of “one nation, one tax”, heralds a new age in India’s growth story. With former tax boundaries being dissolved with the implementation of GST, its impact on boosting economic activity and encouraging new businesses and start-ups to venture into the market will be far-reaching. It is predicted that the GDP will increase by two per cent in the next two financial years, while fiscal deficit will reduce as a result of greater production from better ease of doing business, reduced burden of compliance and a free flow of tax credits. India’s position in the global economy is also expected to advance further as MNCs which were sceptical of investing in the country because of its complex taxation system will be induced to set up their operations here. Before GST came into effect, businesses were structured for indirect tax optimisation, and applied a distribution model based on the setting up of depots in all states to mitigate any adverse impact of taxation. With the arrival of a uniform tax system, small and medium enterprises will now be more open to expanding their businesses. GST has brought about a much needed shift from the hitherto origin based taxation policy to a more prudent destination-based tax structure. 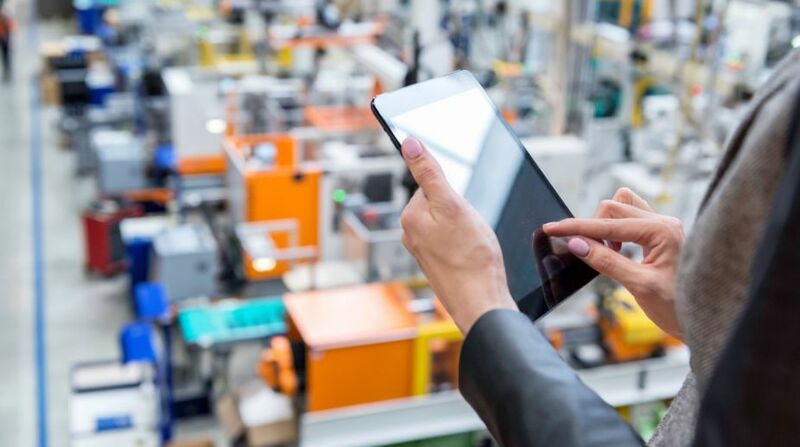 This will potentially impact cash flow, pricing, working capital, and supply chain, providing an opportunity for enterprises across industries to enhance their current business models or even create new ones. With the market gradually stabilising and getting in tune with GST, India will attract more private investment from overseas companies as a result of the benefit of optimised costs of production, manufacture, and delivery of goods and services. This will further strengthen India’s status as a progressive, globally competent and lucrative market. The ministry for road transport and highways and shipping has proposed the setting up of logistics parks at various parts of the country to serve as strategic hubs for distribution of goods and freight aggregation. These logistics parks will make long haul freight movement by large-sized trucks, rail or waterways much easier between multiple hubs. As far as the business mobility and relocation sector is concerned, no significant boost is visible yet. Hence, there is some ambiguity on the matter of input credit which a company can claim on the GST paid. As companies ramp up operations, target newer markets and geographies in the country, the need for business expansion will soon arise among these organisations and so will the demand for end-to-end mobility solutions. Demand for relocation services has steadily risen in the past one year. This is expected to rise further as several large and medium-sized companies will look to expand their base to these locations among others in the country to access the massive talent pool and capitalise on the opportunity to amplify their business reach. The speculations and initial teething problems aside, the implementation of Goods and Services Tax is a promising development for the economy. Among its many additional benefits, it will streamline the economy, reduce costs for businesses, and create a system that benefits the government and empowers entrepreneurs in the country tremendously.